The H5 is an automatic overdrive transmission, designed and built by the Honda Motor Company. It is the very first 5-speed automatic transmission built by Honda. There are many sub versions of the H5 transmission, including the M7WA, the BGFA, the MGFA, the B7WA, the MGHA and many more. The H5 preceded many 4-speed transmissions and was eventually replaced by the H6 6-speed automatic transmission. The H5 has been used in production model vehicles since the 2000 model year and remains in production today. The popular H5 transmission comes equipped in a wide variety of Honda vehicles, including the Honda Accord, and many Acura vehicles, including the Acura TL, the Acura CL, the Acura RSX, and the Acura MDX. 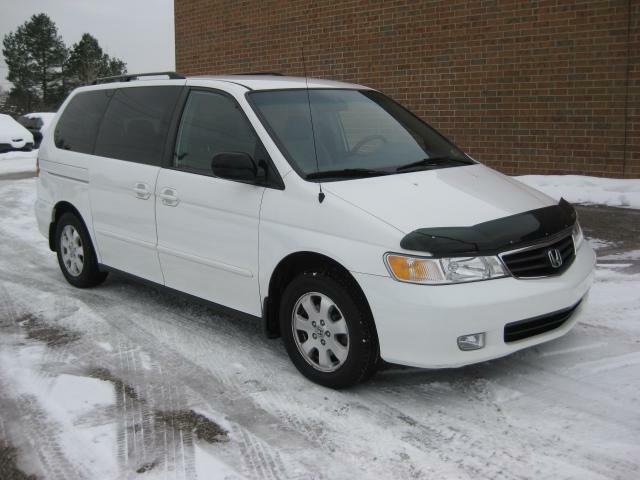 The H5 automatic transmission is also notably used in the Honda Odyssey. The H5 is a five-speed automatic transmission designed and built by the Honda Motor Company. It is considered a trans-axle because it incorporates the axle’s assembly and the transmission into one unit. The H5 is designed exclusively for vehicles with front wheel drive. The H5 transmission was the predecessor to the B7XA and the MPYA transmissions, and was eventually replaced by the H6 automatic transmission (a six-speed transmission). The H5 automatic transmission first went into production in 2000, and Honda kept it as part of the lineup through the end of the 2006 model years. Honda used this transmission in many Honda and Acura vehicles, including the Acura CL, the Acura MDX, the Honda Odyssey, and the Honda Accord. It could also be found in the Acura TL. Does Your Honda Transmission Filter Need Replacing? Honda owners need to know when to replace their transmission filters. A Honda Civic transmission will last forever if you treat it right. Whether you’ve just purchased a brand new Honda Civic right off the showroom floor or you’ve found a used one that you know is going to last you for years, it is important to consider your Honda Civic’s transmission. The Honda Civic’s transmission is known as a real workhorse. To benefit from its virtues, it’s important to take good care of it. Take a moment to consider how you can drastically extend the lifetime of your Honda Civic’s transmission by following these basic steps. The H5 is a five-speed automatic transmission made by the Honda Corporation. It was designed exclusively for use in front-wheel drive vehicles and was Honda’s very first five-speed transmission. It was first used in a production vehicle back in 2000 and remained in the Honda lineup for just six years before being replaced by the more modern B7XA and MPYA transmissions. It came with two overdrive gears that were designed to keep the motor in a more narrow rpm range in an attempt to maximize gas mileage. It also came with an aluminum case, a fully electronically-controlled valve body, and a lockup torque converter. This transmission can still be found in a wide range of vehicles– the Acura TL, the Acura CL, the Acura TL, The Acura RSX, the Honda Odyssey, the Honda Accord, and finally, the Acura MDX (2003 – 2004). The B7XA is a four-speed automatic transmission made by Honda. Sometimes it’s also referred to as the B7TA, the B7CA, the B7YA, and the M7ZA. It’s designed for use in front-wheel drive vehicles. It was first used in 1995 and was eventually phased out of use at the end of the 2002 model year. It was used in many Honda vehicles including the Accord, the Odyssey, the Acura CL, and even the non-Honda Isuzu Oasis. It was also used in the Acura TL. 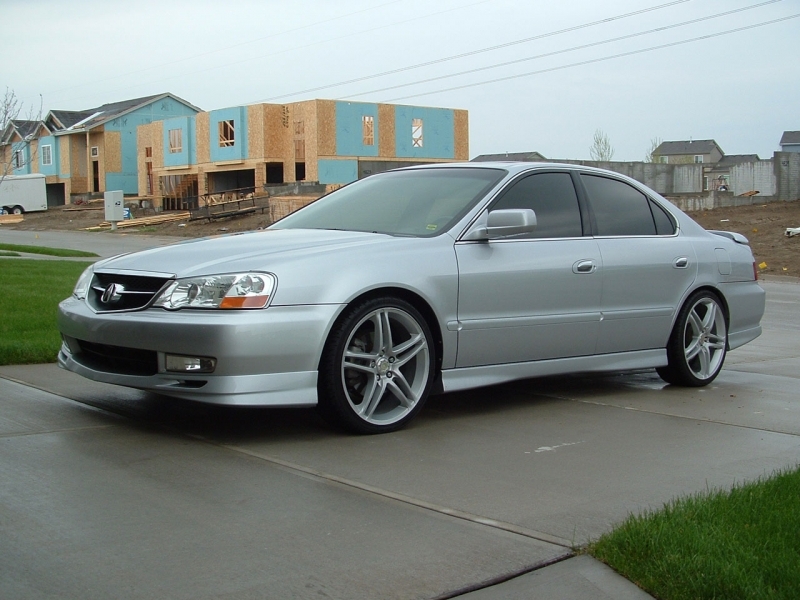 The Acura TL came with the B7XA transmission.